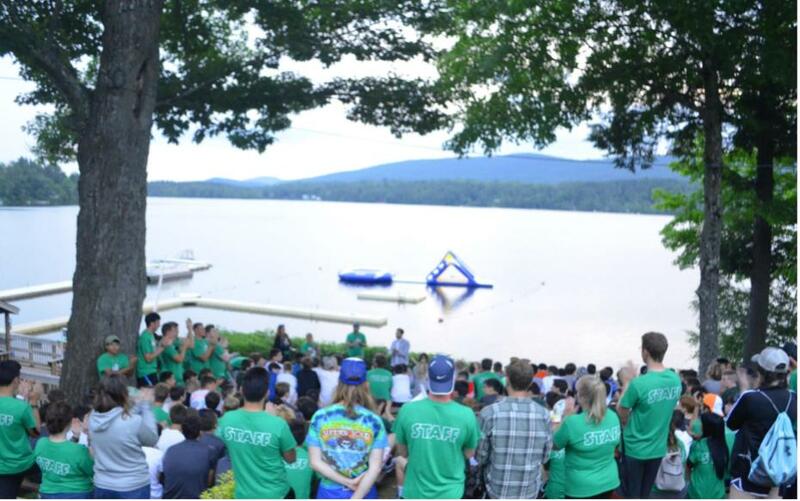 Each Friday evening at camp, we meet at our amphitheater over looking The Bowl to Huddle Up in front of a bonfire. Huddles are an important part of our culture and our commitment to community. It’s where brotherhood begins, and at camp…never ends. At our Huddles each week we take a moment to just stop time. At camp we are always moving, constantly active, sometimes moving too fast to take a moment and appreciate all that’s going on around us. Our Huddles provide us the chance to do just that. We reflect on the weeks past and get excited about whats to come. But most importantly, we take the time to talk about our core values and how each and every one, when demonstrated, makes us the strongest community we can be. Our Huddles continue throughout the year, too! We take time to visit our campers and staff over the year by traveling to many of the cities that our campers come from. Whats better than getting camp friends (new and old) together for ice cream? Not much! Read more about our traveling Huddles here or contact directors@campmkn.com to find out when we are coming to your area.